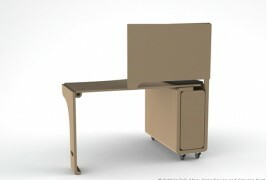 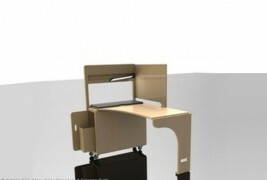 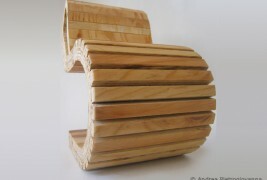 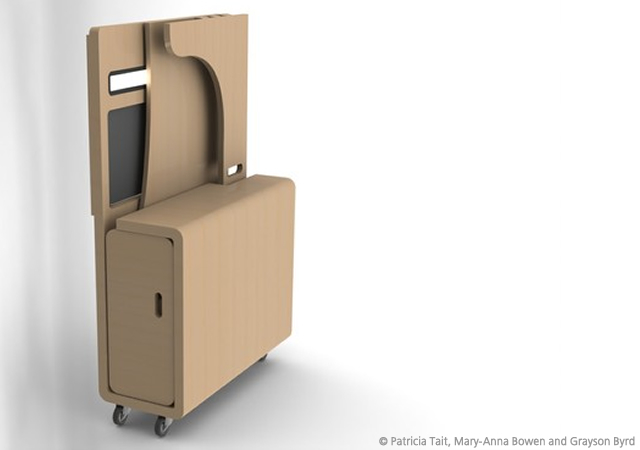 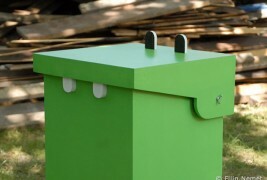 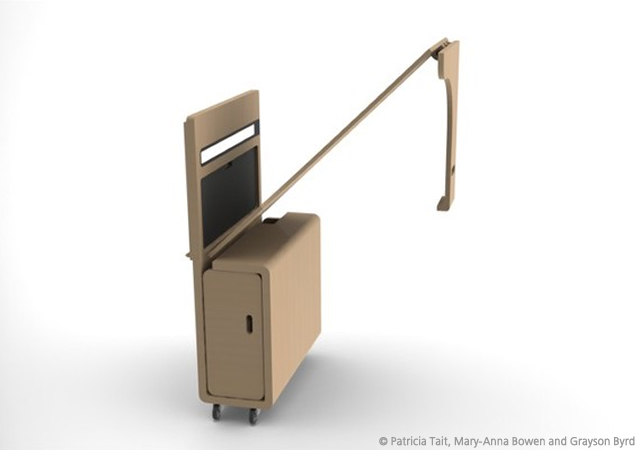 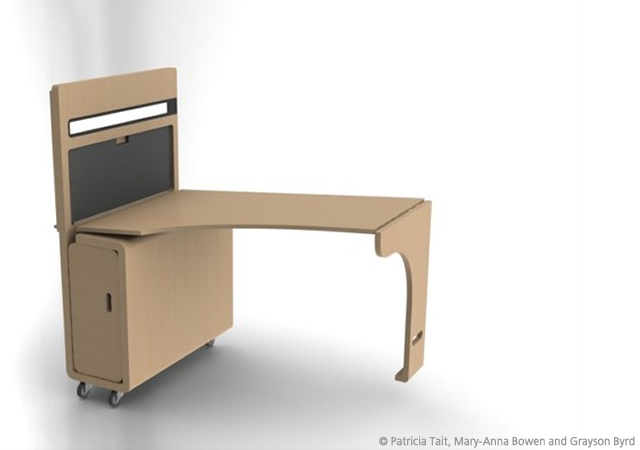 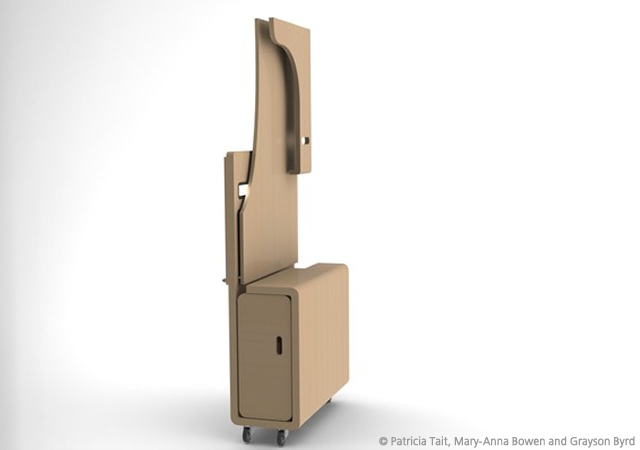 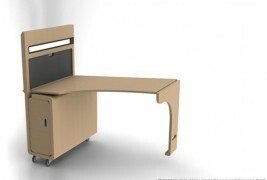 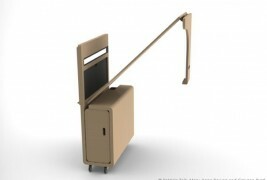 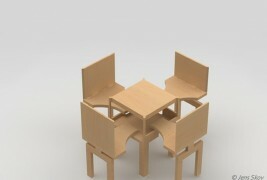 A foldable desk, complete and universal, created by American designer Patricia Tait in collaboration with Mary-Anna Bowen and Grayson Byrd, designed to meet the different needs of students, compatibly with limited and changing availability of living space and features to help disabled people. 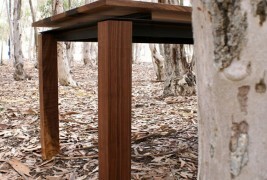 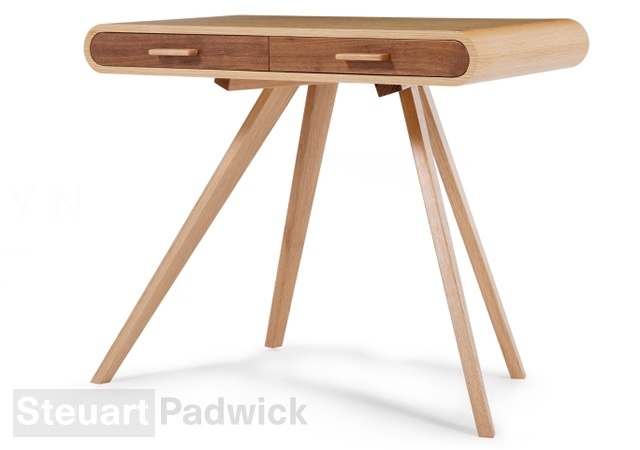 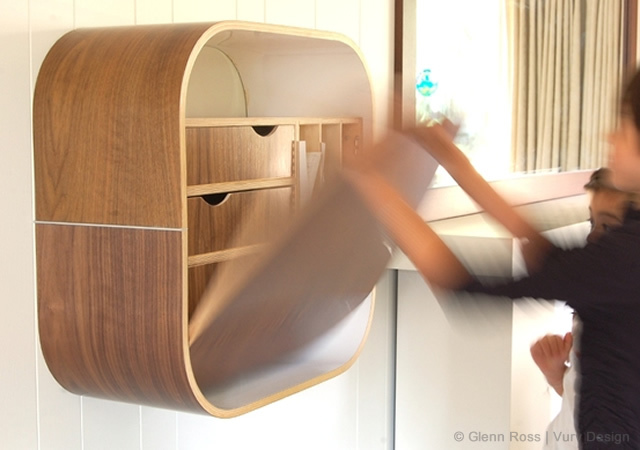 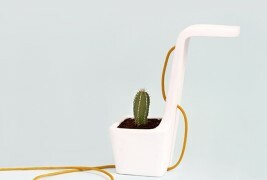 A study desk ideally developed in molded plywood, which includes several items, in addition to the swinging surface, like a roomy storage drawer and door, and cut mat and lamp fold flush into the main wall of the desk. 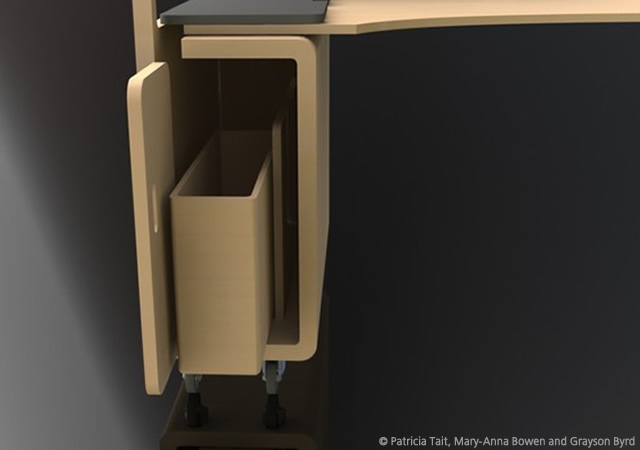 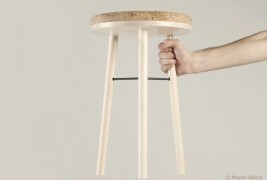 A concept that I would call the “multifunction knife tool” of the desks, in short, how to get the maximum results with minimum space.